Why I would choose PhpStorm over Adobe Dreamweaver? Okay, first of all guys, I have been using PHPStorm for the last project I am working on and its really awesome, but the following list awesomeness is obviously incomplete. 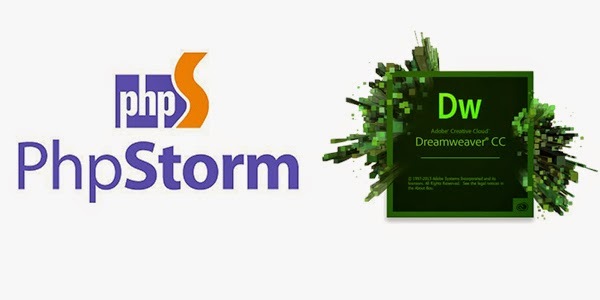 Though Adobe Dreamweaver is also a great IDE for web based development, PHPStorm is beyond the limit ... I will update this post again. Very helpful editor with instant error highlighting for css, html, php etc. It works with SVN (requires command line setup for SVN). If your project uses SVN, it detects the connection and you can commit, update right from the editor. Also it highlights non-versioned pages. Moreover, when you commit your project, it will perform code-analysis and will report all possible warning and errors.